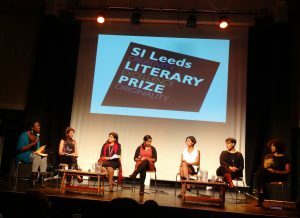 The six shortlisted writers for the 2014 SI Leeds Literary Prize featured at Rich Mix on Monday 22 September, 7.30pm in an event hosted by Prize Patron award winning writer, broadcaster and journalist Dreda Say Mitchell. Our brilliant shortlist were on fine form at Rich Mix, and it was inspiring to hear the quality and diversity of work, as well as their commitment to the craft. 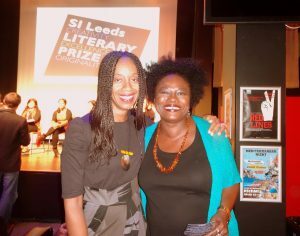 We were also really pleased to see Joy Francis, Executive Director of Words of Colour, author Courttia Newland and publishing giant Margaret Busby come down to support our writers.